Once at the center of the U.S. economy, the family farm now drifts at its edges. In Iowa, old-time farmers try to hang on to their way of life, while their young push out to find their futures elsewhere. 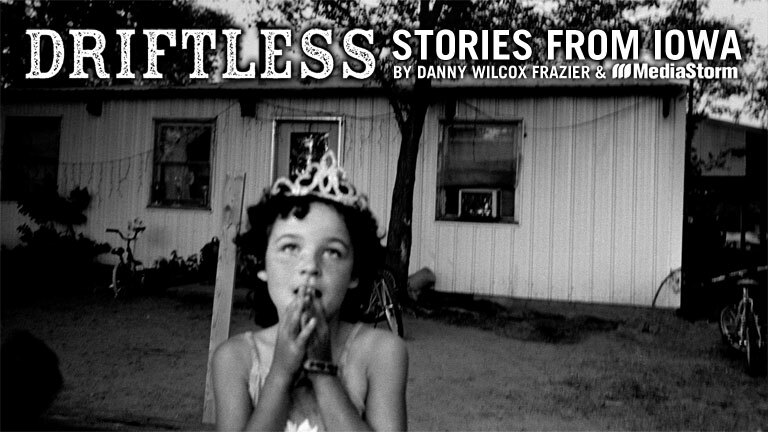 Driftless tells their stories.